Ainara is the Design Director at DOT S.Coop, she is passionate about creating positive impact in the world through design. She enjoys helping startups and established organization launching products, redefining services mostly in the fields of sports, wellbeing, food, hand tool & machinery, automotive and industrial sectors. She helps companies to be inspired by design, trends, textures, innovative prototypes and sketches to create new products and connect with new users. Ainara leads the relationship between Orbea and DOT, being a valuable part of the design team behind the worldwide known Orbea Ordu and Orbea Orca models, between others. She feels very proud watching on TV the Cofidis team cycling the latest Orbea Orca at the Tour de France in from of millions of spectators. As product design lead at DOT S.Coop she has led many product design projects available in your supermarket and favorite stores: egg cases, home appliances, drinks, breakthrough packagings… satisfying the needs of millions of customers. She is a prototyping specialist, Ainara seeks to use her hands-on background to steer design towards fabrication, by promoting prototyping as a tool to explore, test and communicate ideas at all stages of the product development cycle. For the last 9 years Ainara has been lecturing at Mondragon University’s Engineering School both at bachelor degree and master degree students as a teacher on Product Design, Design Trends and Artistic Design. She often finds herself immersed in a training oriented towards product design and creation. She has also been involved in some changemaker education projects such as a Rural entrepreneurship and women empowerment program in Mauritania. In 2005 she founded Dakit Design, a pioneering studio focused on industrial design, design trends and service design. She successfully leaded the company for ten years until she joined DOT S.Coop. 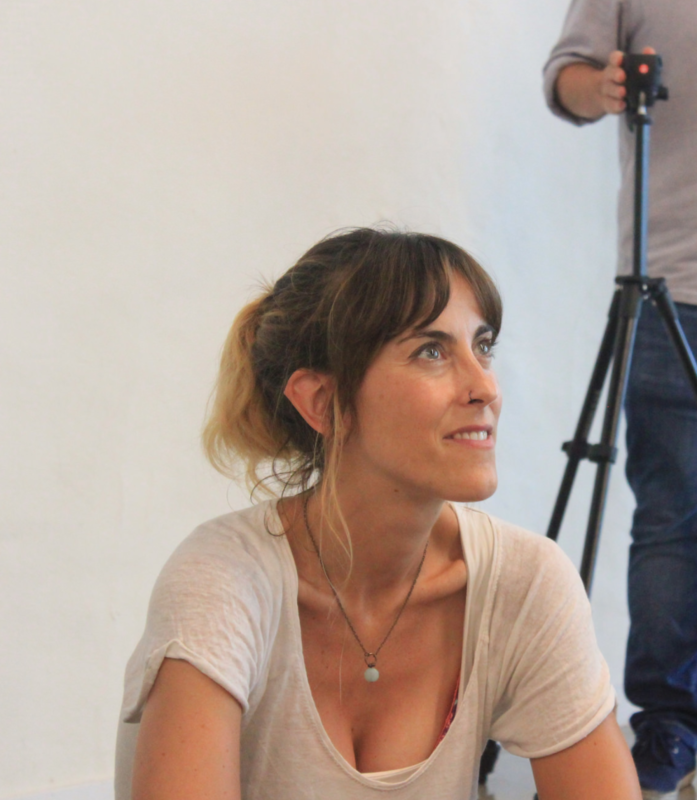 She was for a three years period a weekly collaborator at the EITB Basque public television speaking about design and trends at the Airean TV show and at several EITB radio programs. She is in love with her two dogs, Santxo and Kai (they actually give name to DOT’s office wifi’s password). She is actively engaged in several animal rights organizations. If you don’t find she in front of the screen designing some 3D models she is probably hiking in the mountains with the dogs.